While a federal judge recently restored federal protections for the Wyoming wolves, Enzi says she admitted that the state plan was working. Enzi says that Senators from other states who are also interested in de-listing wolves say they will support the legislation. Enzi predicts that there will be others who will support the bill. Enzi says Wyoming’s management plan was working and it’s time to take the issue out of the courts. This week a federal judge placed Wyoming’s wolves back on the endangered species list after ruling that the state’s management plan did not offer adequate protection for the wolves. The plan that the state and federal government negotiated would keep the number of wolves that are outside of National Parks to over 100 wolves and 10 breeding pairs. But the Judge ruled that Wyoming’s plan was not binding. Despite an emergency rule that put Wyoming’s wolf management plan firmly into law, a federal judge refused to change an earlier ruling that placed Wyoming wolves back on the endangered species list. 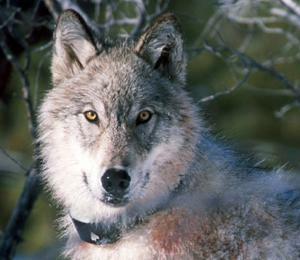 Washington D.C. based U.S. District Judge Amy Berman Jackson sided with environmental groups who argued that Wyoming’s management plan, which allows wolves to be shot on sight in most of the state, failed to adequately protect wolves. 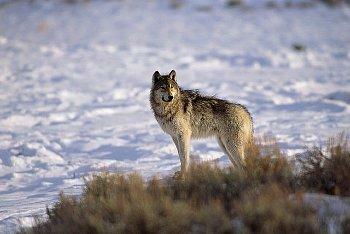 Wyoming’s wolf management plan has been rejected by a federal court. 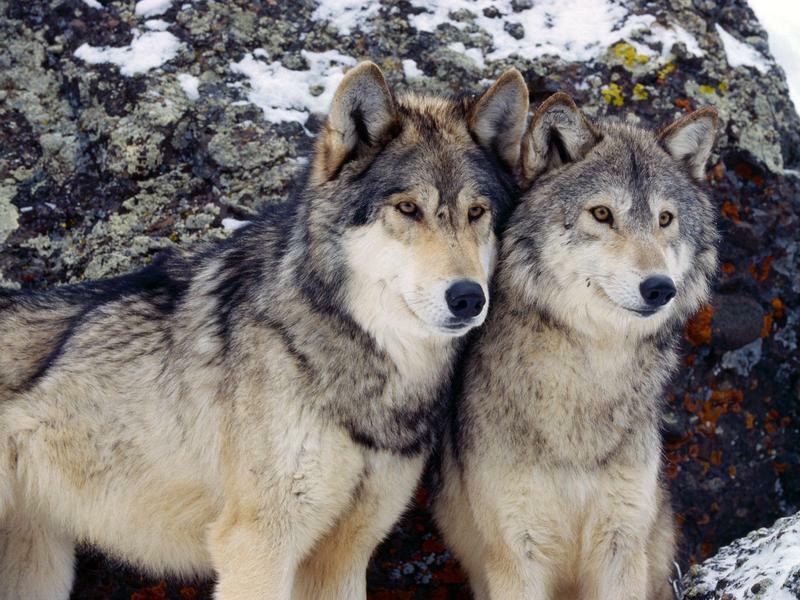 It means that federal protections will be re-instated for gray wolves in Wyoming. District Court Judge Amy Berman Jackson sided with environmental groups who say that Wyoming’s management plan that allows wolves to be shot on sight in most of the state, does not provide enough protection for wolves. 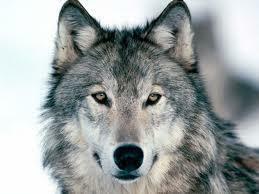 A study from the University of Montana shows that when wolves attack cattle, it can cause calves to gain less weight. Report co-author Derek Kellenberg says his team found that when wolves were simply in the area, there was no change in cattle weight, but that on ranches where there was a kill, the cows weighed less. Kellenberg says skinnier cows are worth less, so ranchers can lose thousands of dollars. But he says wolf predation was not the biggest factor affecting weight.